Gallery 38 is back with it’s series, #THEARTDIALOGUES, discussing the artwork of our featured artist, Sam Pace. 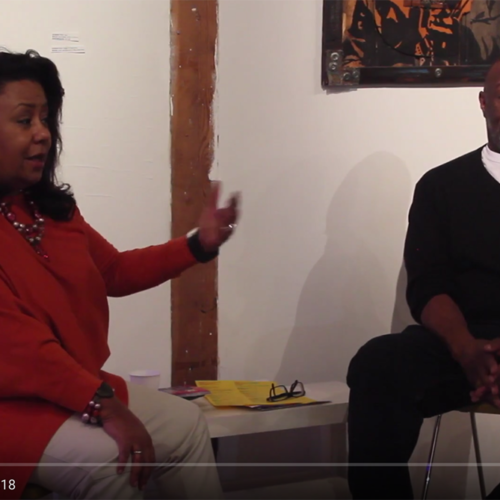 Moderated by CAAM curator, Vida Brown. The series offers a glimpse into the featured artists and their work through intimate artist conversation with a goal to improve artist and collector education.